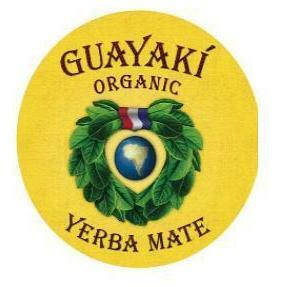 All of Guayakí’s products are certified kosher. To keep up with the increasing demand for quality, Guayaki has undergone all the requirements to become certified kosher from Kosher Supervision of America (KSA). In doing so, our processing plant was thoroughly inspected by a Kosher Rabbi. The Rabbi found the cleanliness and sanitation to be of the highest quality, thus ensuring that products both produced and handled at Guayakí are Kosher.